After more than two years together, country music superstar Miranda Lambert and Anderson East have reportedly split. 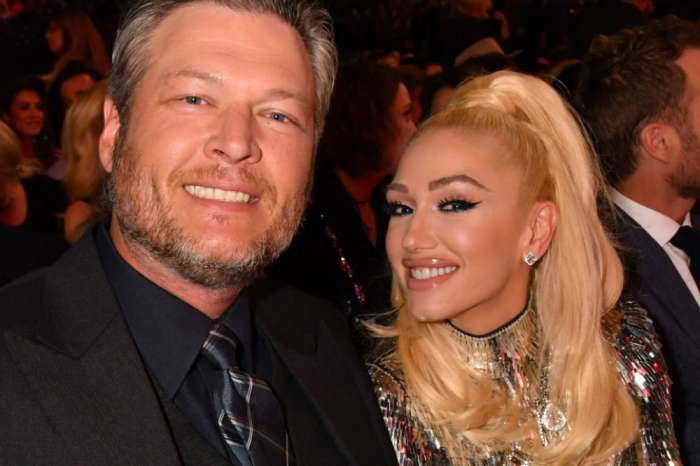 The news comes just a few months after the two were happily dating and talking about marriage while throwing shade at Blake Shelton after the CMA’s. But now, it looks like Lambert and East may be writing diss tracks at each other. The Hollywood Gossip is reporting that after Lambert divorced Shelton, she moved on with East, and in recent months rumors have circulated that the couple was planning to elope. But now, it seems they have broken up after growing apart while on separate tours. Even though they both felt the distance, it was East who reportedly ended things, and the news came as a shock to Lambert. An insider says that she didn’t see it coming and Lambert assumed that when their tours ended, and they had the chance to spend some time together, everything would be mended. Beyond that, there is speculation that East dated Lambert for the fame. “Dating Miranda took him to the top of the musical A-list,” an insider claims. But, East is still an unknown in most mainstream musical circles, and it is not clear whether or not he used the superstar to advance his career. Instead, the boost may have just been the result of a real romance. Despite the breakup, Lambert is expected to bounce back, and she has plans to work. 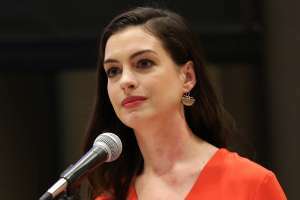 She has been writing songs and will be touring with Little Big Town this summer on The Bandwagon Tour because she refuses to sit around and feel sorry for herself. As for East, he recently shared a photo of his bandmates from a GQ shoot, but it was the caption that got all the attention. Fans are now wondering if the “watch out” was aimed at Lambert as a warning for songs to come. It is likely that he will write songs about their failed relationship, and the diss tracks could possibly shine more light on the relationship than people already know. However, Lambert can play that same game, so he should be careful. 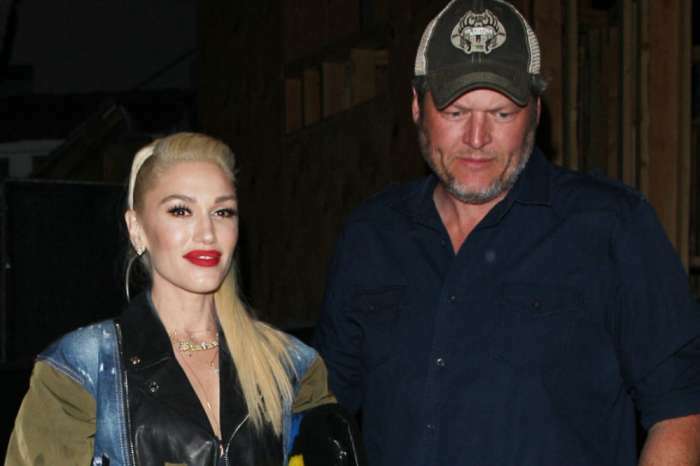 There is speculation that a possible cause of the split was that Lambert still hasn’t gotten over Shelton, and there is still animosity between the exes because of his current relationship with Gwen Stefani. Lambert reportedly can’t stand how Shelton flaunts his relationship, and it burns her that Shelton is so happy with his hot girlfriend. Both Lambert and Shelton may have moved on, but they still get under each other’s skin. He still has an ax to grind, and she is still mad about their split. However, some outlets claim that this is all fake news and that there is no truth to the rumor that the two singers still have resentment towards each other. Miranda Lambert has not confirmed or denied her split from Anderson East. Here's Why Selena Gomez's Friends Are Slowly Warming Up To Justin Bieber!